"All over the globe, there are people who know they can be better"
They know that they have more to offer and can find greater levels of professional and life satisfaction. If only they could let go of the fear. Fear of being found out as a fake. As a coach, identifying impostor feelings in others brings greater insight into the experience of clients/colleagues and, in turn, improves individual relationships, professional experiences and leverages professional development/advancement opportunities. As a coach, discovering your client’s prevailing underpinning ‘stories’ is key. Coach Braver Stronger Smarter unlocks insight and enables a more rich and successful coaching programme. What is the Impostor Phenomenon? The impostor phenomenon has been researched for over forty years and still, people struggle with it everyday. An illogical, but very real, feeling of being an impostor is preventing the advancement of highly skilled leaders and diverse leadership teams. Current research also shows that organisations are failing to capitalise on much needed talent to flourish in a highly complex, disrupted environment. Professional coaches, leaders and managers, people with mentoring or supervisory responsibilities with a passion for supporting their clients or colleagues to achieve their goals and realise their latent potential. The programme is designed to help coaches recognise and diminish a client’s impostor experiences and beliefs. Drawing on over forty years of robust empirical research and Dr Terri Simpkin’s current global research into the impostor phenomenon, the workshop harnesses your own experiences and practices as a coach. The programme aims to deliver insights about the thoughts and behaviour of clients through an understanding of their ‘source stories’ and social learning. A day of collaborative insight will identify how you can make a contribution to the way others approach their place in a complex world and how their true capabilities can be revealed for greater personal and professional satisfaction. Why is this programme different? The programme is built on over forty years of empirical research and current global research into the impact and nature of the impostor phenomenon. Dr Terri Simpkin is a currently investigating how the imposter phenomenon is being perpetuated in social environments (most particularly, in the workplace) to inform and address implicit bias, gender pay gaps and to advance the place of women in leadership and governance roles. A full day of interactive, collaborative workshop content fully supported with context specific (if required) materials including a workbook, handouts and immersive activities. Bespoke and fully contextualised content can be provided as part of the design of the workshop. Follow up consulting and advice on using stories and sensemaking techniques is available. Unparallelled insight into how people cone to engage with their world and how they view their place in it. Dr Theresa Simpkin is a forward thinking academic, researcher, corporate educator and sought after public speaker. She has conducted global empirical research into the impostor phenomenon and is passionate about advancing the potential of people by recognising and diminishing barriers to success. 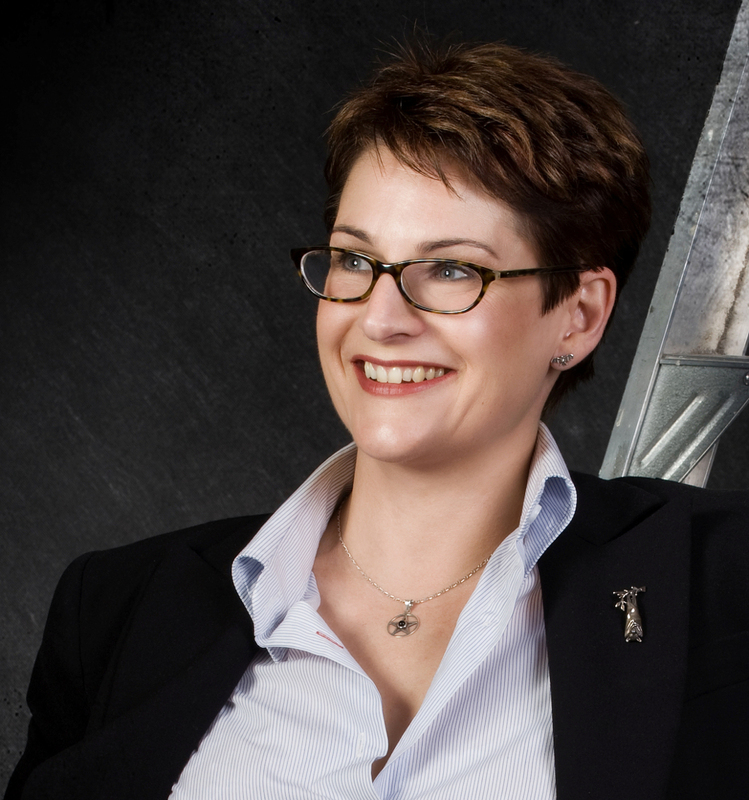 Terri is the Managing Director of Mischief Business Engineering (UK & Aus), an organisation on a mission to create better, human centred worplaces and the founder of Braver Stronger Smarter. At the Chelmsford Ideas Festival 42% of attendees said Terri's session was "great" and 58% said it was "amazing"
"It was the best professional development I've done. Terri is an engaging presenter and obviously knows her stuff"
"Terri is a confident and engaging speaker and held the attention of the room with ease"
"The content and delivery of her talk was world class"
Dates to be advised or contact Dr Terri Simpkin for in-house sessions. 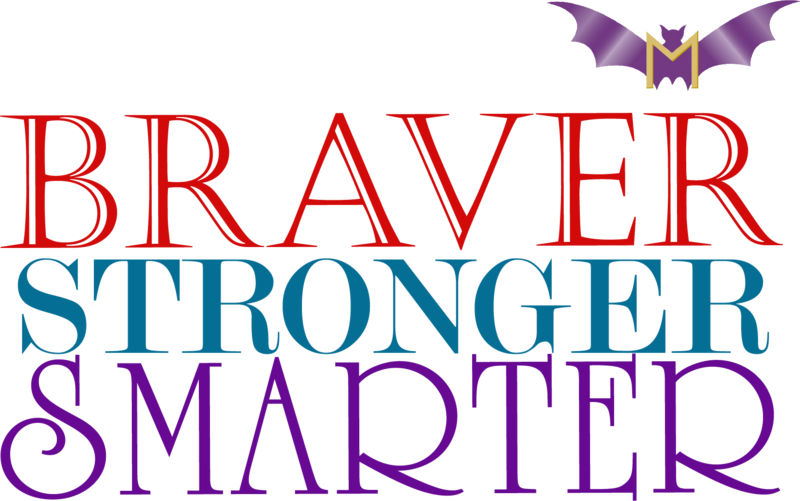 Braver Stronger Smarter is a registered trademark.